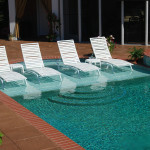 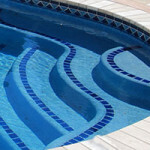 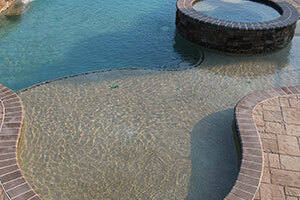 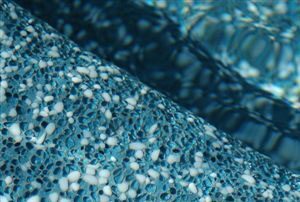 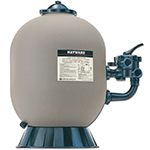 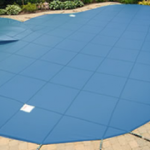 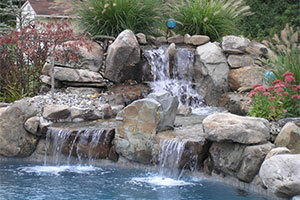 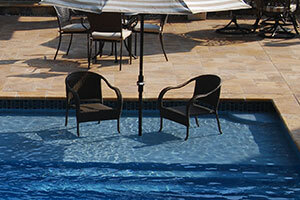 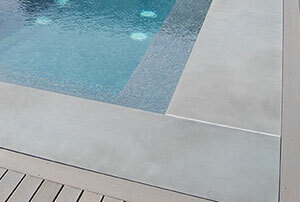 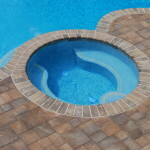 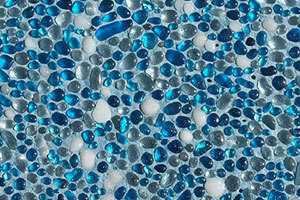 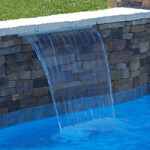 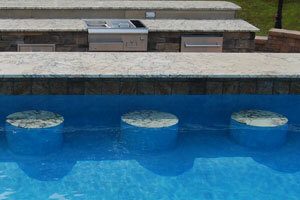 Pool Features Not only Enhance the Design of Your Pool, but Revitalize It! 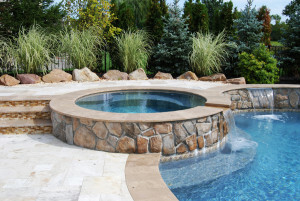 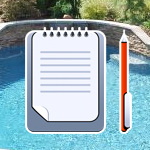 A pool is a great thing to have in the backyard and it’s never too early to start thinking about summer. 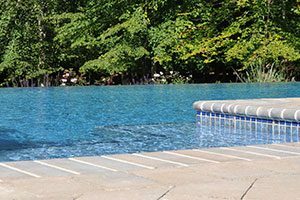 Pools allow people to cool off during the hot weather and enjoy the chance to get exercise right on the grounds of their house. 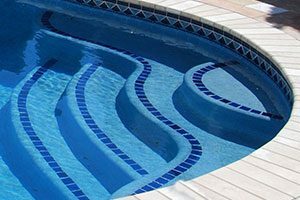 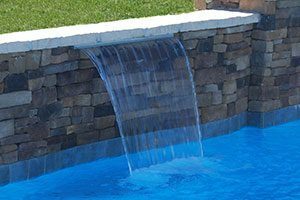 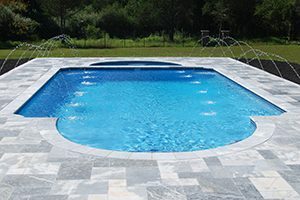 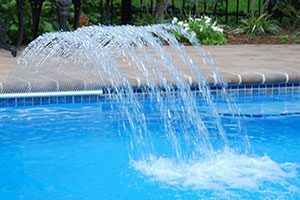 When putting in a pool, features such as pool bar stools, lighting kits, and pool shelves can help make the pool even more useful for any homeowner.